3 FANTASTIC DAYS OF WRESTLING IN THE HEART OF THE CITY! This summer, join Beat the Streets Toronto for our exciting Wrestle the North Festival across the city, from our Wrestle the North Gala to our amazing Summer Camp run by world reknowned wrestlers Sergei & Anatoly Beloglazov. 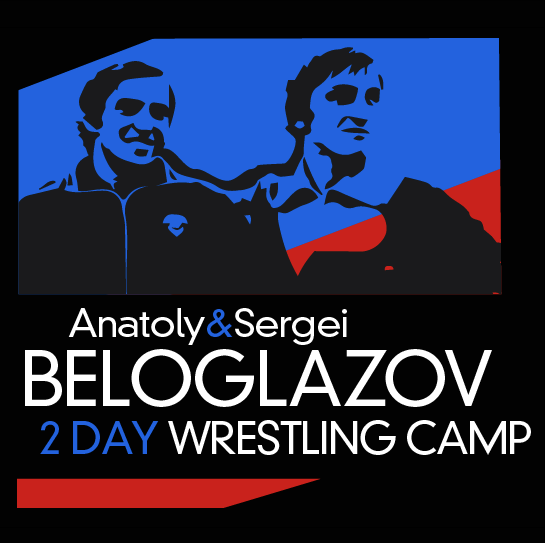 A fantastic opportunity for young wrestlers to train with the legendary beloglazov brothers, multiple olympic and world champions - don't miss out!
! !First 50 campers to sign up save $50!! As of June 27: ONLY 18 Early Bird specials left! BUDO Fitness – 38C Apex Rd. North York, Toronto, Ont. Accommodations provided free of charge for out of town athletes. Please note, you are responsible for covering your food and transportation. Fill in the form online to reserve your space and pay the full amount in person. Please note that a 5% service charge + 13% HST will be added to the price. Download the registration form, fill it out and send it to neal@btstoronto.com. Purchase your very own BTST Swag! To collect your singlet, please bring your receipt to either the Wrestle the North Event on July 9 or the Summer Camp July 11 - 12. To collect your t-shirt, please bring your receipt to either the Wrestle the North Event on July 9 or the Summer Camp July 11 - 12. Price includes taxes & service charge.